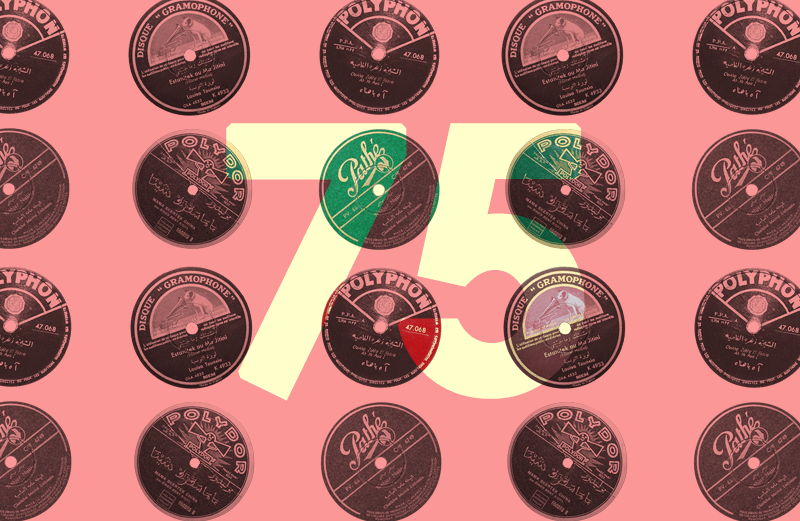 I made a mix of North African 78 rpm records from my collection and wrote a piece on 78s collecting for The Vinyl Factory. It will let you hear both folk and popular music recordings made in Algeria, Morocco and Tunisia from the 1930s to the 1950s. It starts and finishes with hypnotic gasba flute performances but also features some of the most famous singers in Maghreb at that time, such as Reinette l’Oranaise, Salim Halali and Zohra el Fassia.